Led by experienced tutors, Richard Henry and Adam Williamson. Courses are a mix of geometry and arabesque with time built in for practical study. 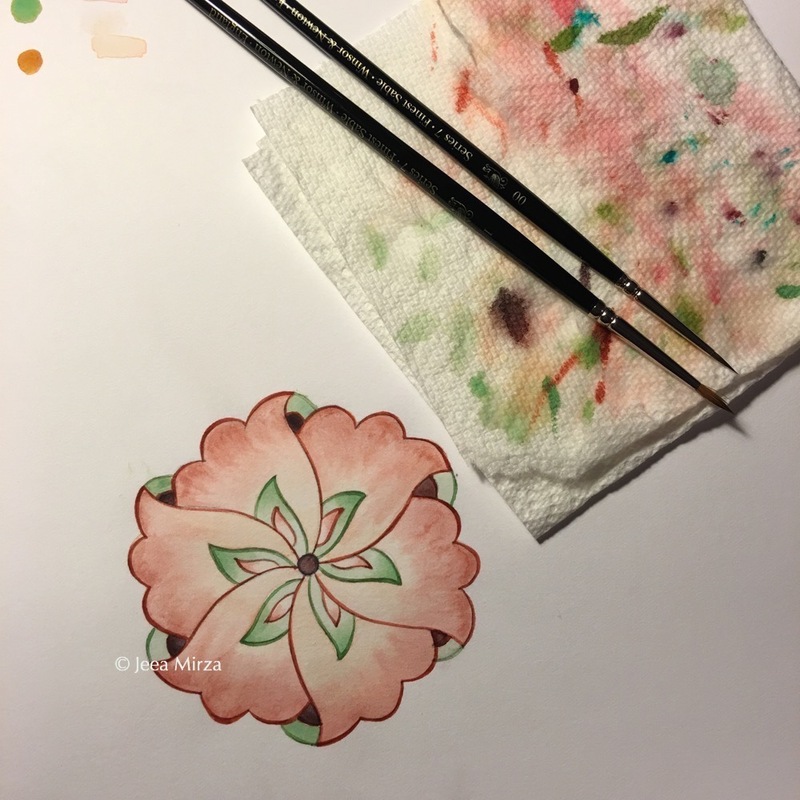 Students can choose to complete projects in ceramics, marquetry, woodworking, plaster or stone carving, glass gilding or manuscript illumination. Please check their website for details. On a personal note, I have completed many of the courses with Adam and Richard and cannot recommend them highly enough. A large selection of short courses on offer which cover a broad range of subjects. Please check the website for details. Students that complete 5 short courses within a 3 year period are able to apply for an Open Program Diploma. Again, I would highly recommended the courses at The Prince's School - all the tutors I have studied with have been real experts in their respective fields and make the courses so worthwhile. The Prince's school also offer academic courses (Diploma, Masters, MPhil, PhD) - please check the website for more information. 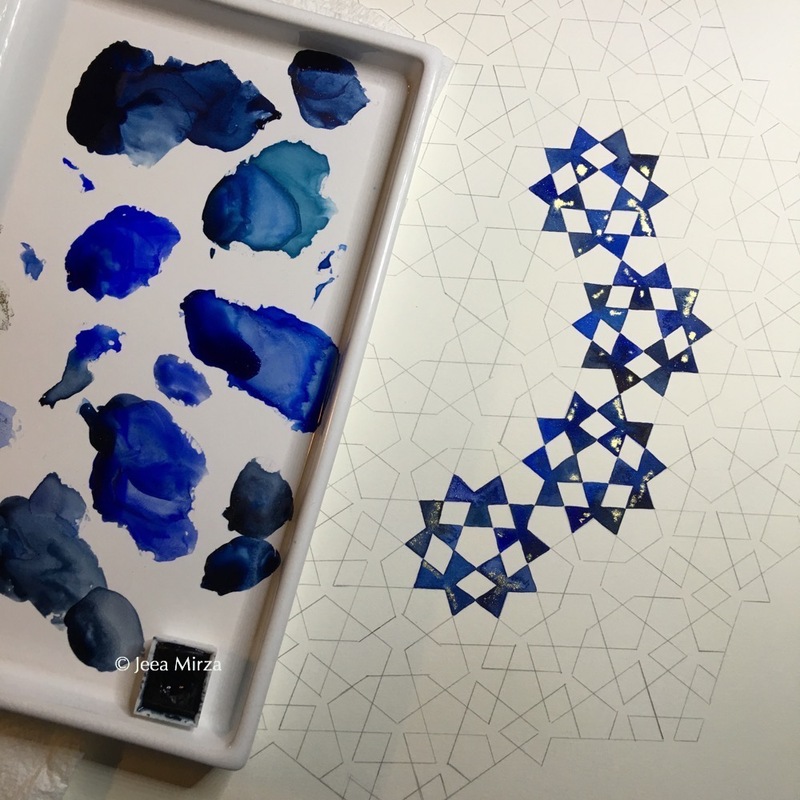 Samira is an experienced educator and upcoming artist who focuses on teaching Islamic Geometric Design. Samira is currently running workshops in London and the South East. She has also released a fantastic new online course on Udemy - see her website for details. 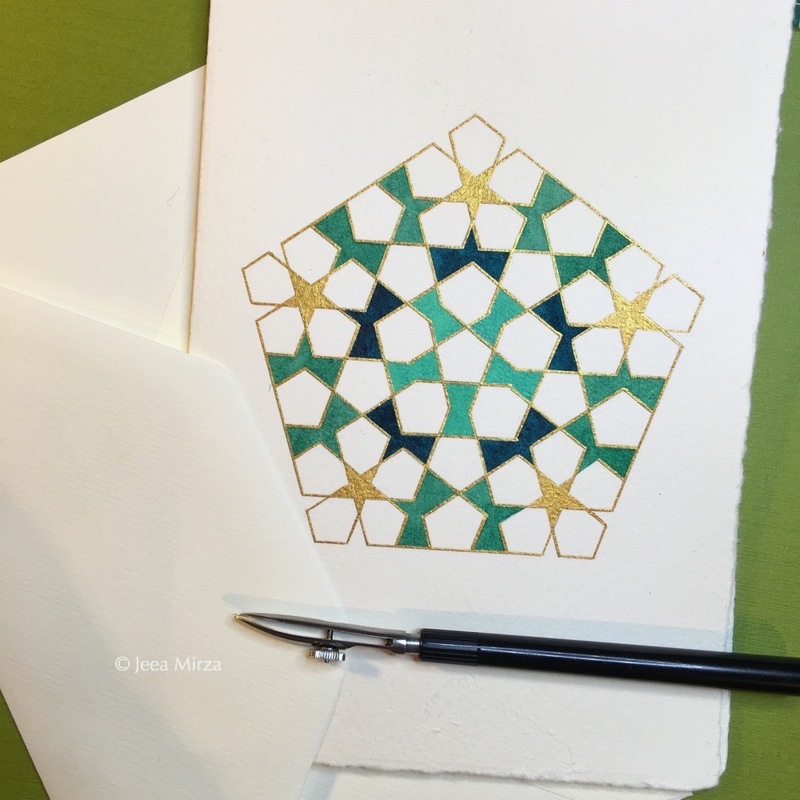 Aziza currently conducts practical geometry workshops for beginners, and is a community class instructor at VCU Qatar, teaching introductory courses on the traditional construction techniques used in Islamic geometric patterns.